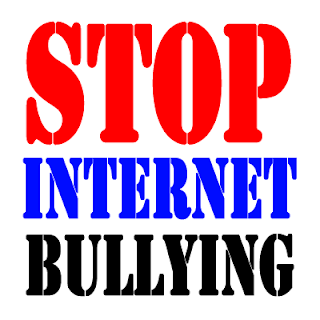 Who amongst us, in this digital age, hasn't run across a cyberbully or been cyberharassed online? What's up with those trolls? Well, we went out and found an amazing expert to explain it all. Leeza Steindorf. Ms. Steindorf's list of accomplishments are so impressive and so vast, Tom actually ran out of breath just listing the highlights. And her latest book--Connected Parent, Empowered Child--covers bullying and cyberbullying as well as a host of other topics that can aid parents in ensuring that their children are equipped to take on both the digital and corporeal world. Naturally, you'll want to pick it up on Amazon. Then, Tom talks for the first time EVER on TGS about the huge cyberharassment he received back in 2011. Just as a precursor to a cyberharassment episode (from some harassment THIS YEAR) YOU WILL NOT BELIEVE. We won't bully anybody into it, but we highly suggest that you enjoy the wisdom of Leeza Steindorf on this episode of The Tom Gulley Show. Just listen via the convenient player below, or right click this link and do the "Save As" thing to download the podcast on your iPod or media player of choice.